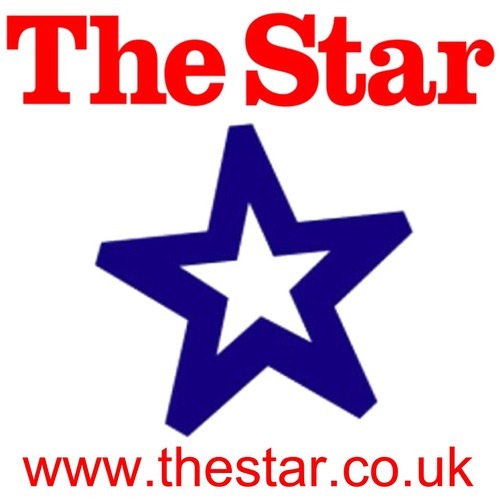 This was the title of a piece in The Sheffield Star newspaper this morning reporting on a petition to Sheffield Council discussed at last weeks general council meeting. 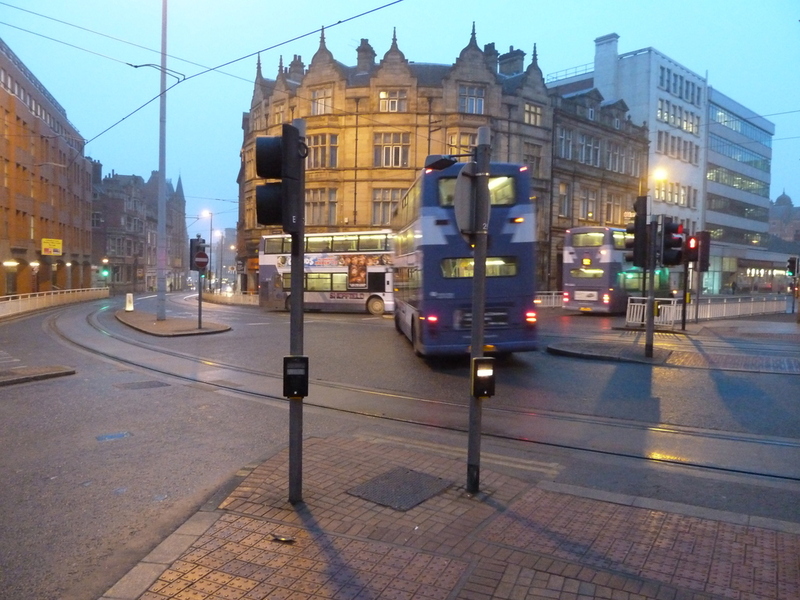 I’ve written about cycle audits in the past and Sheffield’s failed commitment to conduct them. Recently CycleSheffield members were encouraged to write to their councillors and ask for cycle audits to begin ASAP. Many many people did this and I’ve heard that the council was inundated with questions from Councillors trying to get information. 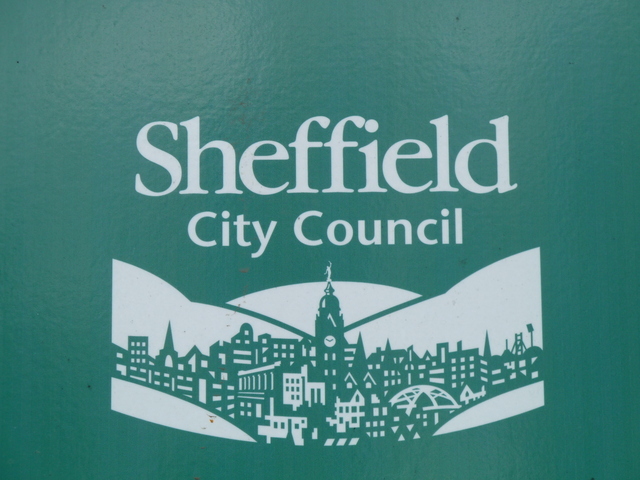 This campaign had the desired effect and Sheffield Council have announced that they will introduce cycle audits and will be creating a new staff position in the council to conduct them. The cycle audits will review schemes from the very inception to the finished product (pre-planning permission, planning permission review, detailed design and construction). 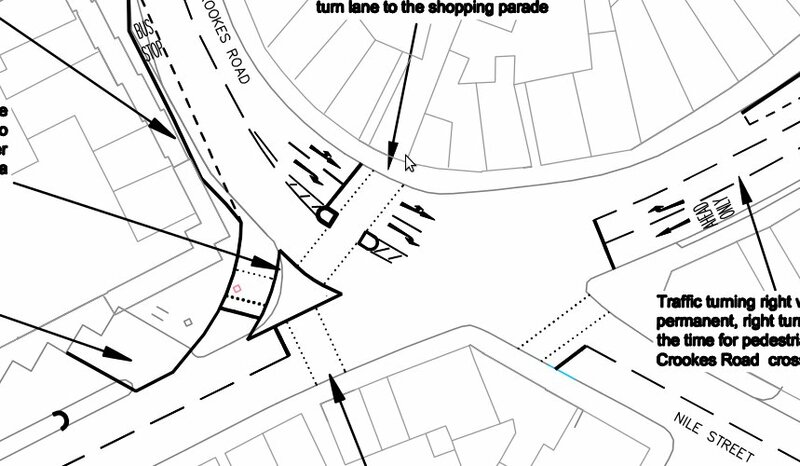 We should begin to see bicycle traffic considered at the inception of highways schemes in Sheffield rather than just added on as an afterthought. This is a huge success and wouldn’t have been achieved without the efforts of CycleSheffield members. Full words of the representation I made at Sheffield Full Council meeting last week. 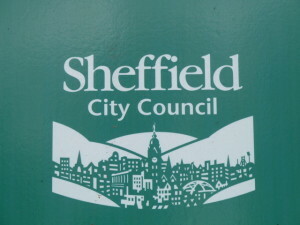 In 2007 this council passed a motion from Councillor Peter Price and gave a commitment to consider bicycle traffic during the design of highways schemes in Sheffield. In the 6 years since this motion passed, Sheffield still does not consider bicycle traffic as a matter of course when designing highways schemes. 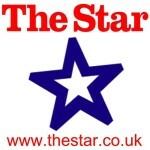 This entry was posted in council, cycling, infrastructure on April 8, 2013 by Matt.